If Tanzania lifts its gold export ban, Barrick Gold could pay a $300 million settlement to the government. 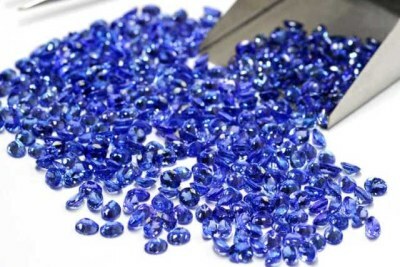 The firm has said that it hopes for a final agreement in the first half of next year. 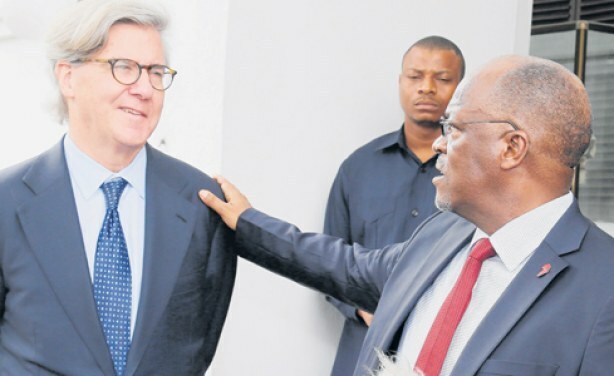 President John Magufuli with Barrick Gold Corporation Executive Chairman, Professor John Thornton.